On Monday in the New York Times, Michael Paulson reported on the “Pay What You Want” model some synagogues are implementing to reduce the financial barrier to membership. Paulson estimates about 30 synagogues across the United States are trying voluntary dues. With those realities, a massive change in the dues structure is necessary, but is it sufficient? Changing the financial requirement for membership without addressing the deeper disinterest in attending synagogue is going to yield more of the same long term: low participation and apathy. The pressing challenge now for non-Orthodox synagogues is not a financial one. That is not to deny a real need for dollars, but the financial insecurity is a symptom of the deeper problem that members (and potential members) do not see the value in Judaism. They do not see how the Judaism the synagogue offers has anything to do with their lives. If the perception of the product or the way it’s delivered (low rabbi to congregant ratio) doesn’t change, I don’t see how a lower cost or even a free membership will make people want to spend time, their other hard-earned currency, at synagogues or in any aspect of Jewish life. Paulson’s quick mention of “growing secularization” cannot be understated. If rabbis are sought out mainly for lifecycle events and two holidays a year, rather than for moral, ethical, and spiritual development, then why would a free membership make any difference to the community long term? If rabbis do not have relationships with their members that are personal enough to help those members grow in their Judaism or to introduce members to the idea that Judaism has the potential to improve their lives, then after the lifecycle events or in the long years between them, it’s no wonder the value of a membership becomes a pressing question. Provide value and people will pay. Show members the joy of Judaism and empower them to bring that joy home. Engage members with discussions on how to be a better person, a better parent, sibling, spouse, friend, and a more ethical business person, and they will come back for more. If Judaism cannot answer the big questions in life and be relevant in our homes and everyday life, then members will go somewhere else and take their dollars with them. Our lives are short and finite and we only have so many lifecycle events for which we need a rabbi to facilitate. Organizations don’t die because they provide no value; they die because they fail to provide enough value to enough people. As Rabbi Avi Olitzky, co-author with his father Rabbi Kerry Olitzky of the forthcoming book “New Membership & Financial Alternatives for the American Synagogue,” told me, “There has to be harmony between the synagogue’s mission and its agenda. A synagogue cannot just be in the business of being in business.” I told him that so many of us want community, but don’t always know how to define it. I liked his description of community as a circle to which you feel you belong that will miss your presence; it reaches out to you when you’re absent, and you long for it when you’re not there. 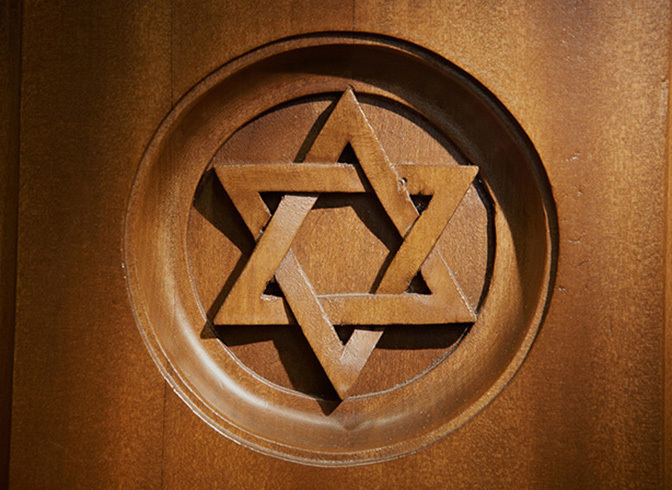 The challenge for synagogues will be that members–and those not even considering joining–will find that community (and have found that community) in any number of places from yoga studios to the racquetball court to their careers, or their kids’ schools and sports teams. If we can’t give people a reason to infuse that circle with Judaism (not just with Jews, but with Judaism) then sadly I don’t see a future for synagogues whether they cost money to belong or not. What do you think? Comment below or join the lively conversation on Facebook.